How did you finish out your week? 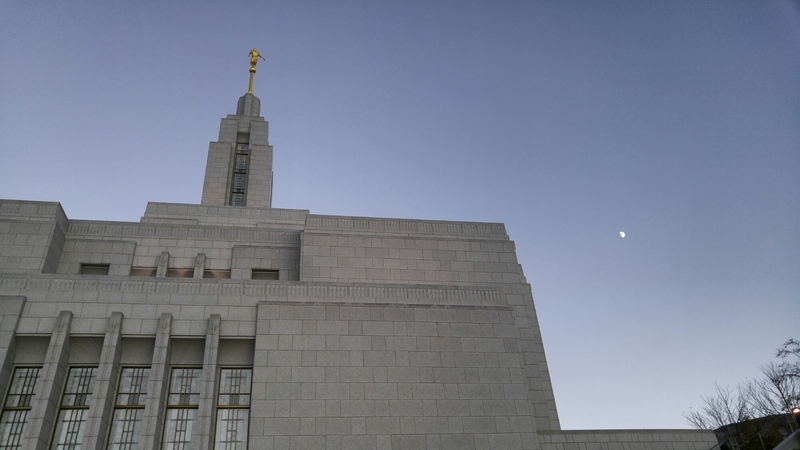 A great way to finish out the week, with a trip to the temple. Daily Success 3/28/2013 – I’d go the first week, then find excuses to stop. Previous PostOn the hike of life.Next PostWhere do you find willpower?